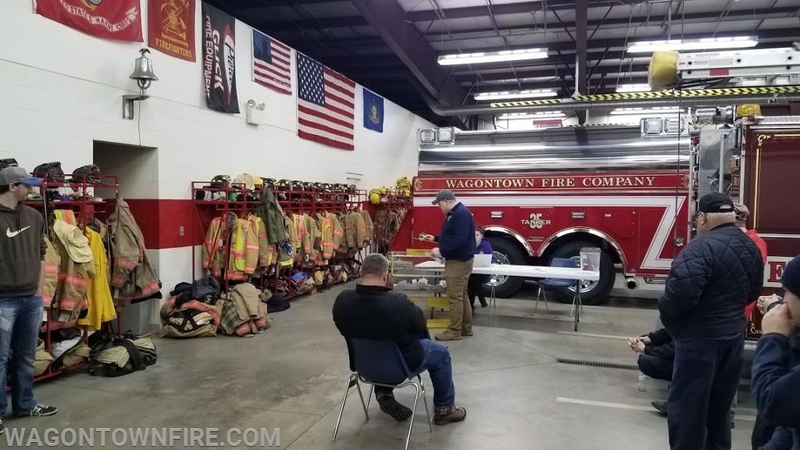 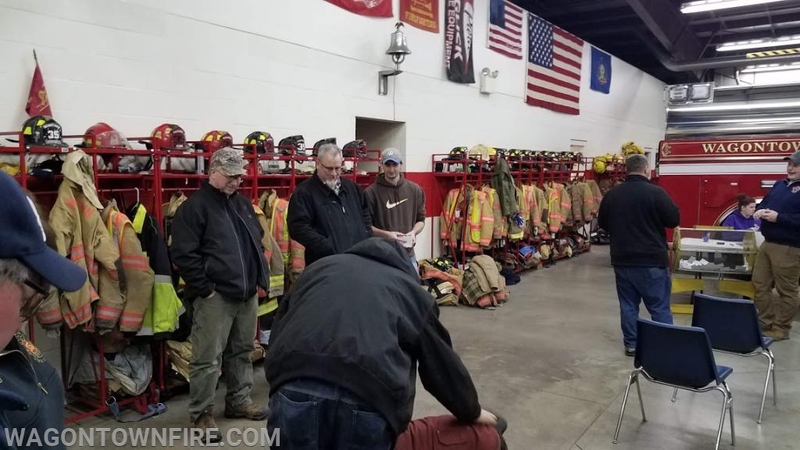 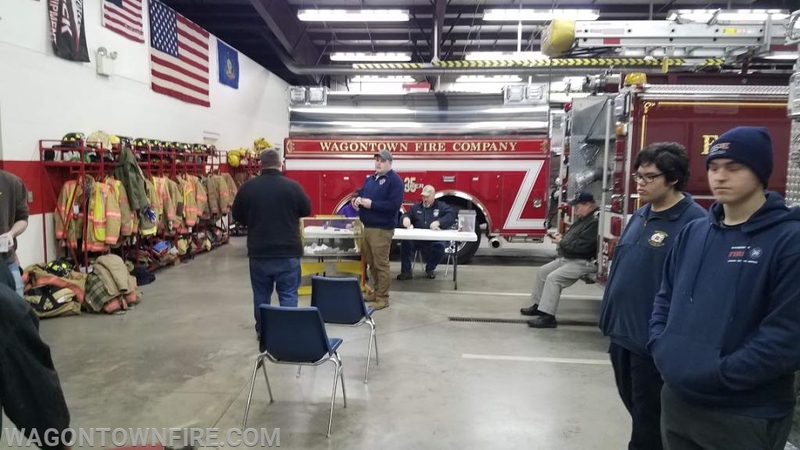 Tonight at 6: 30 the winners for our annual gun raffle were announced in a drawing held at the station tonight with a number of guests present and was also live streamed on Facebook The Members of Wagontown Fire Company would like to thank everyone who purchased tickets to this year's sportsman raffle. 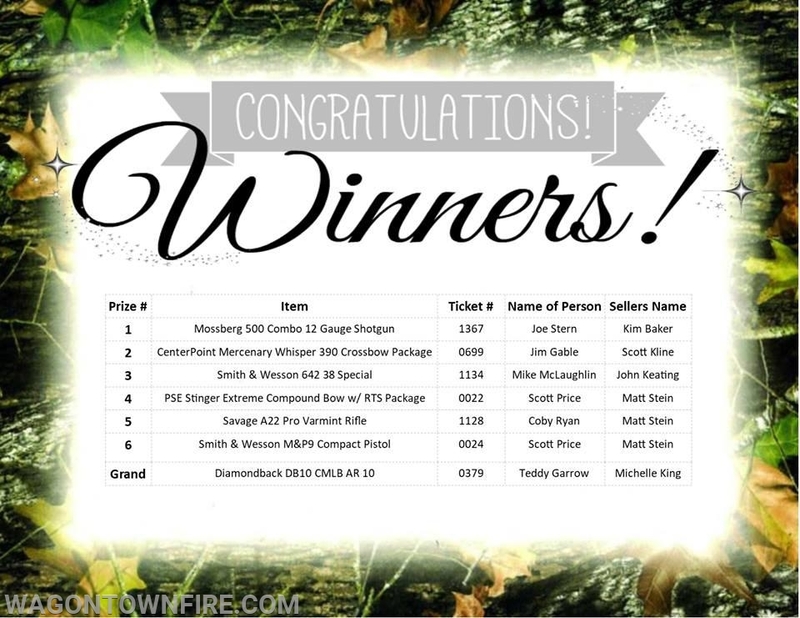 Congratulations to our 7 winners of their awesome prizes. 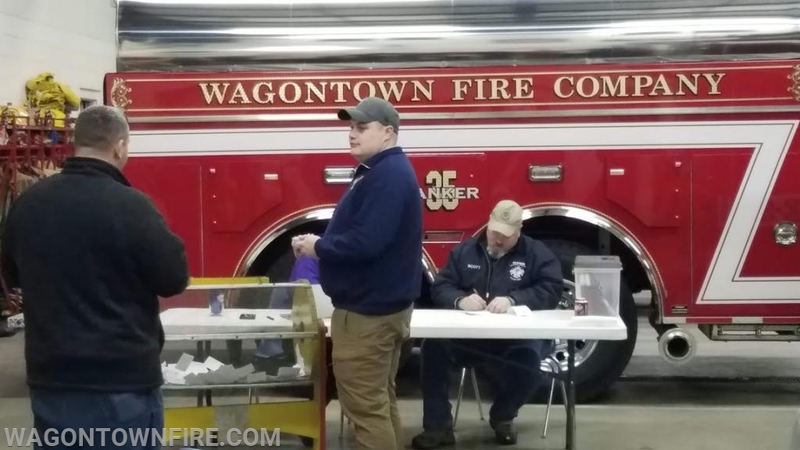 We will be contacting everyone tomorrow to let them know how to claim their prize.